Want a place close to most of the medical facilities? 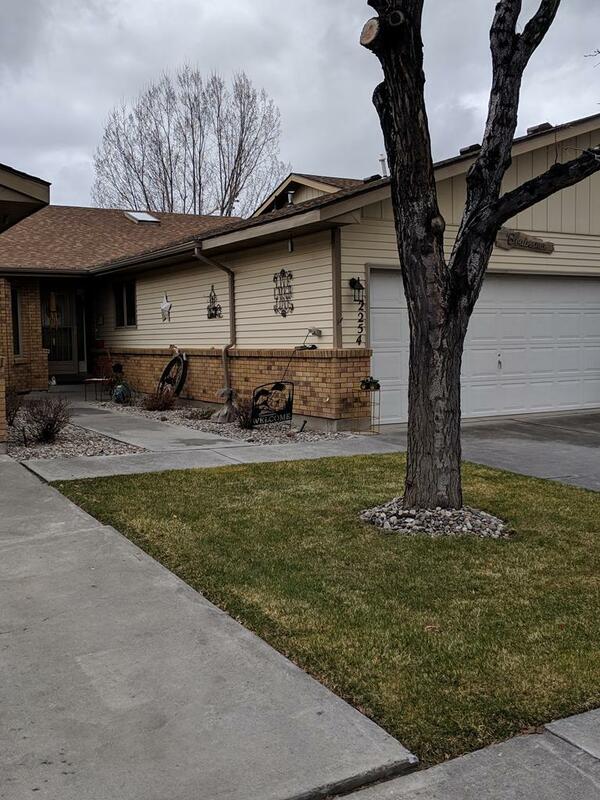 Here is a great townhome in the area! 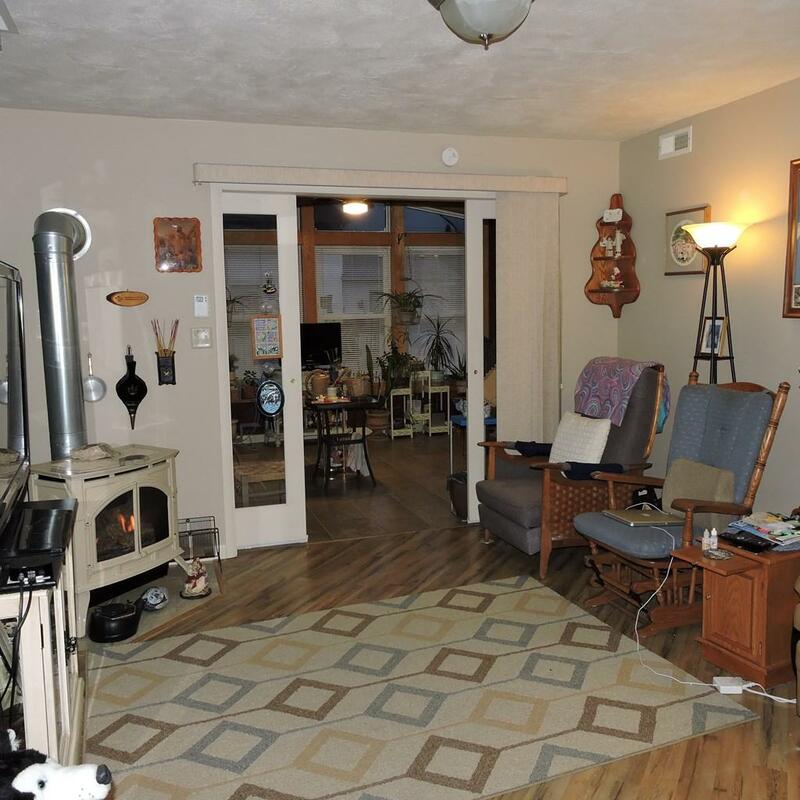 Huge amount of space for social gatherings, crafting, for just plain old storage. Home features 3 bedrooms, 3 baths and 2 car garage. Owner has updated cabinets within the last few years. Granite countertops in the kitchen and bathrooms with the rough cut edges and glass tile back splash. No carpet found in any of the upstairs area, eliminating tripping hazards or allergy problems. This home has a newer gas forced air furnace. Electric ceiling cable heat is still available to use. Central air is also found in this home. Front door has been replaced along with a reinforced secure screen door. 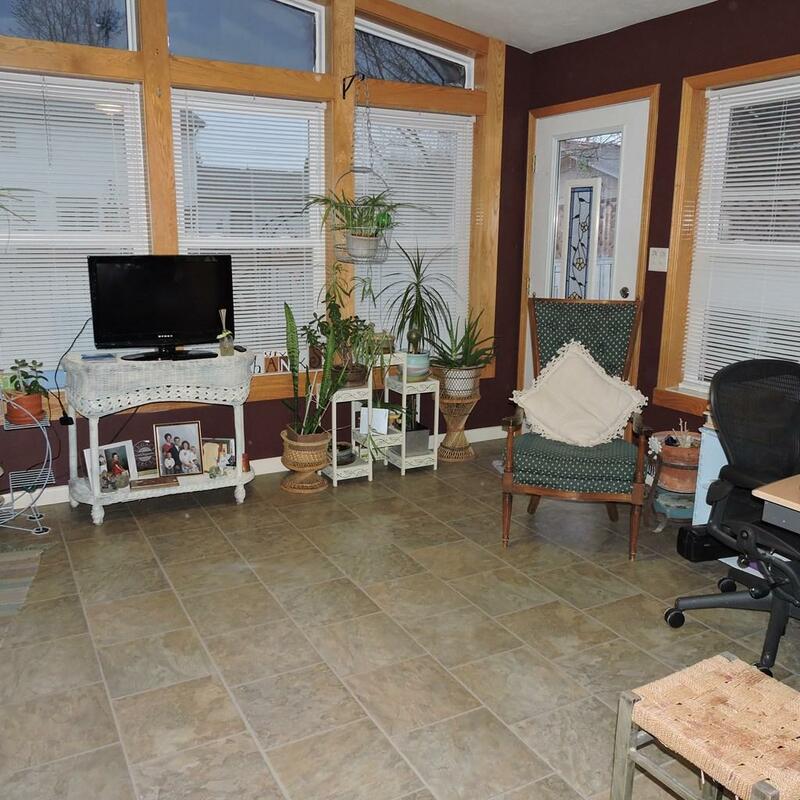 Special feature about this home is the bonus sunroom with 2 walls of windows. Small white washed fenced yard with NO grass to deal with. Perfect place for relaxing and reading. Flower beds are found along the outer edges of this red bricked patio. Master bedroom with walk-in closet. Master bath features a walk in tub and shower. Great for those who have a hard time getting into tubs. 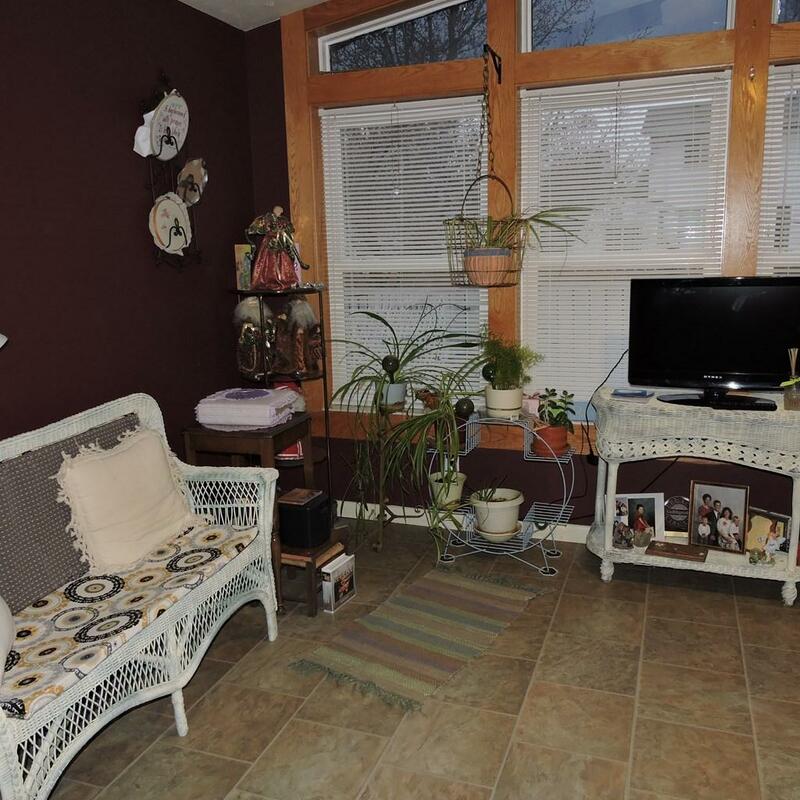 Basement is huge with a bedroom and bathroom plus more room than you would know what to do with! HOA takes care of yard and snow removal. Come take a look at this awesome Henryanna townhome!